IN June 2017, Four Corners ran an exposé regarding a major Retirement Village operator in Australia. As background for those who didn’t see the program, there was concern about the level of fees being charged to the residents of the Retirement Village, in particular when someone leaves the Village & sells their unit – often described as deferred management fees. This is a good reminder of a very important concept to understand – there is a clear distinction in law between a Retirement Village & a Residential Aged Care facility. Are open to those over 55 years old, generally via a 99-year lease arrangement that can be on sold under certain conditions – generally more of a “lifestyle” decision than a health care-based decision. State-based legislation (Retirement Villages Act 1986 in Victoria) sets the rules around what can and can’t be done, and mostly it comes down to the contract you sign upon entry. You will often pay some type of weekly or monthly management fee, for the maintenance of the facility as well as provision of services they offer. …it’s not often you can just use the local real estate agent, as this is not a ‘normal’ property purchase you are entering into.Your contract will also outline what fees the Retirement Village will charge you upon exiting; we have seen some that say they will take 50% of any capital gain on the property or perhaps 30% of the total sale price – this varies a lot. The resident exiting the Retirement Village will often have to pay the refurbishment cost of the unit for the next person coming in. This could be $30,000 to $50,000 or more in some cases. Retirement Villages aren’t something you want to be in and out of quickly. 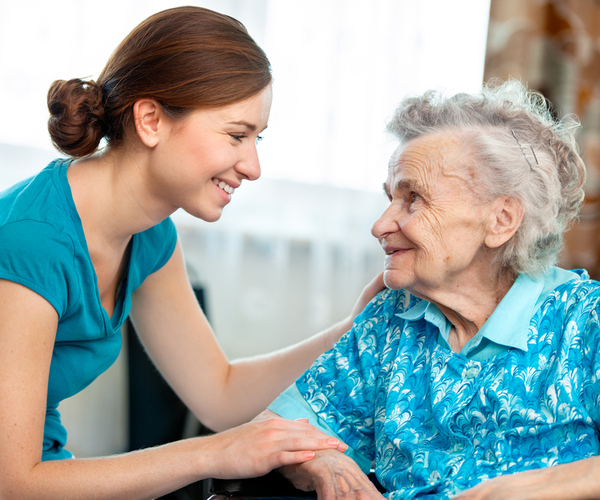 If it’s reasonably foreseeable that you may need additional care in the near future, perhaps staying in your own home and accessing some home care may be a better option. Are open to anyone of any age (typically the elderly though). Importantly, you can only enter if you have an assessment (known as an ACAT assessment) done that confirms you qualify to enter Residential Aged Care. The Legislation that governs this space is Federal (the Aged Care Act 1997), and offers the resident greater consistency in service, fees, and protection than the State-based Retirement Villages Acts. You will either ‘buy’ or ‘rent’ your room, and pay a daily fee for your care. A large portion of your daily care fee is subsidised by the Government, and how much you pay is determined by a formula which takes into account your means to pay the fees (read: the more assets you have, typically the higher your fees). Depending on how you pay for your room, your estate can receive back 100% of what you paid for the room in the first place (this is very different to a Retirement Village). There are now a number of ‘dual’ facilities on the market where they offer you a Retirement Village unit initially, and as your level of care increases you move into Residential Aged Care – all within the one facility (and maybe even the same room/unit if it can cope or be upgraded to cater for your increased care needs). On face value this seems a good idea, but we find this can lead to a false sense of security. 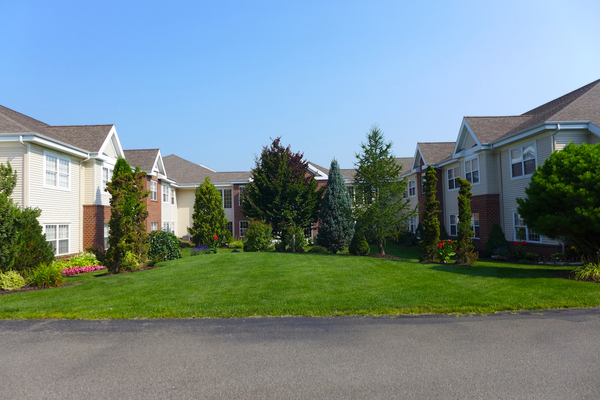 Thanks to the different governing legislation (State vs Federal) and the contract, you will still be technically required to exit your Retirement Village agreement (incurring the deferred fees outlined above) before entering a Residential Aged Care agreement. Getting an aged care room in that facility is not guaranteed either – upgrading your existing room may not be feasible, and all other aged care rooms in the facility may already be occupied. You might be given preference against new entrants, but that’s as far as the assurances go. As the Four Corners program highlighted, this is an incredibly complicated area to be getting into. Retirement Villages aren’t bad per se. They can be fantastic for the right person – it’s just incredibly important you (and those important around you) understand what you are purchasing because it’s more than just purchasing a little unit to downsize into.